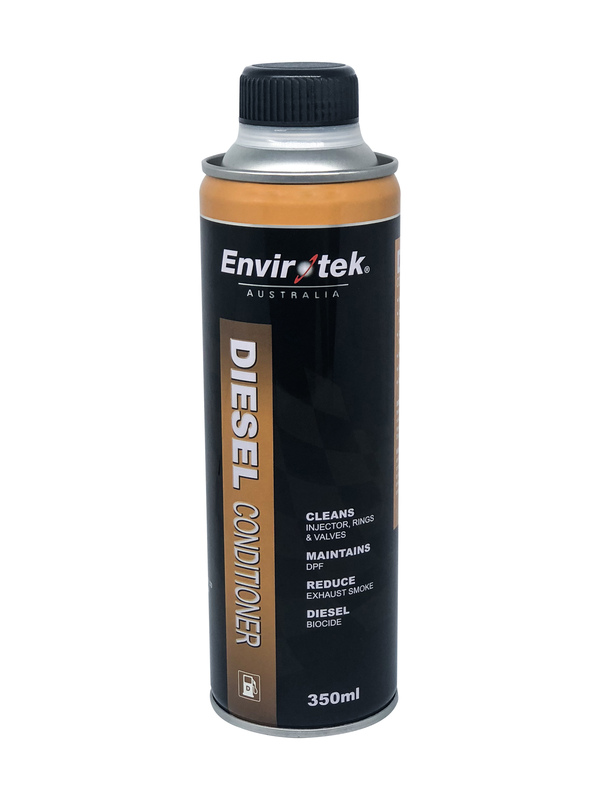 Envirotek Diesel Conditioner is new generation diesel fuel conditioner made for all diesel systems, including common rail systems. It will reduce diesel smoking instantly. It removes gum and varnish from the diesel system and eliminates bacterial growth from the diesel tank. 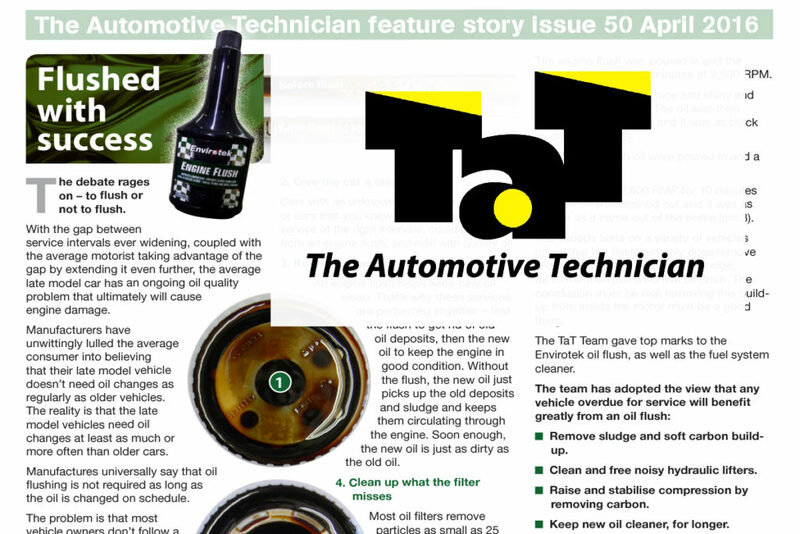 Add content to diesel fuel tank. Will treat up to 75 litres of diesel fuel. Add 0.5% of tank volume for larger tanks. 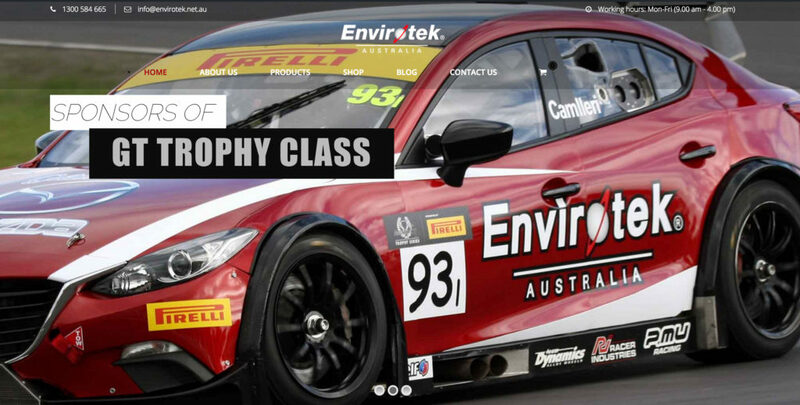 In problematic cases, direct injector cleaning is recommended using undiluted Envirotek Diesel Conditioner.